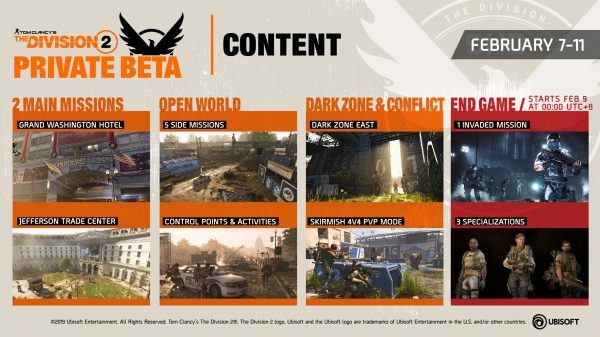 Ubisoft has announced the contents of The Division 2 Private Beta happening later this week, and word is that testers will get a taste of what end-game content will be like. If you haven’t heard, the Private Beta runs from 7-11 Feb and is open to all platforms – we’ve got the details here. As with the old The Division beta, players will first be establishing a Base of Operations in the White House before getting to explore the rest of Washington DC, one transformed by a very different kind of lockdown. That Invaded mission is likely to be the new Occupied Dark Zone mechanic, where gear normalization is disabled, friend-or-foe tags are missing, and friendly fire is flipped on. It sounds like the very definition of a chaotic urban warzone and PvP die-hards are sure to beeline for it. While Ubisoft haven’t addressed it, there probably won’t be any progression transfers to the live servers; maybe we’ll get a cosmetic reward or two. 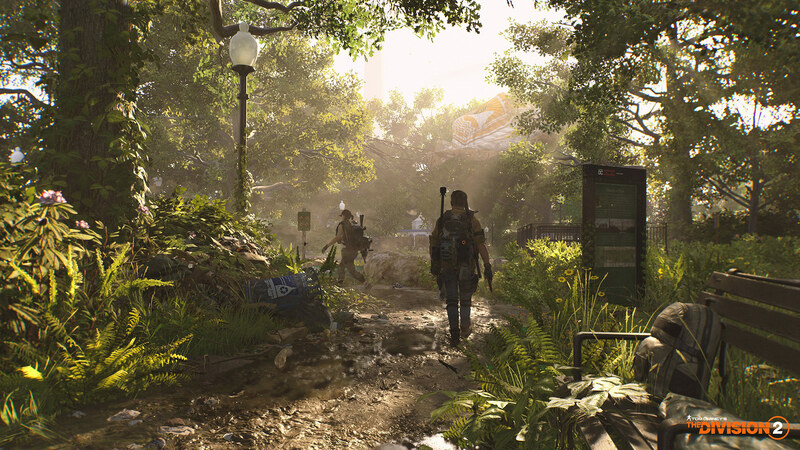 Given the roller-coaster reception of The Division, lead studio Massive Entertainment have been repeatedly saying that they’ve developed The Division 2 with endgame in mind. That’s a sentiment enforced by senior game designer James Norris, who we recently interviewed at Taipei Game Show 2019. End-game is the hot question bugging fans and those waiting on the sidelines, as PC hacking and lackluster late-game contributed to a drastic player fall off for The Division. While the numbers have recovered, notably so in 2018, it’s hard for gamers to shake off any misgivings they may have. After all, online shooter-looters have built quite a reputation for tanking at launch, only to get better after substantial content updates. With Activision’s Destiny 2 already out and EA’s Anthem slated for later this month, Massive are no doubt facing tons of pressure from both the competition and expectant Ubisoft execs. They say it’s “the fastest registering beta in Ubisoft history” so there’s clearly plenty of interest; it’s just a matter of whether the game lives up to player expectations. 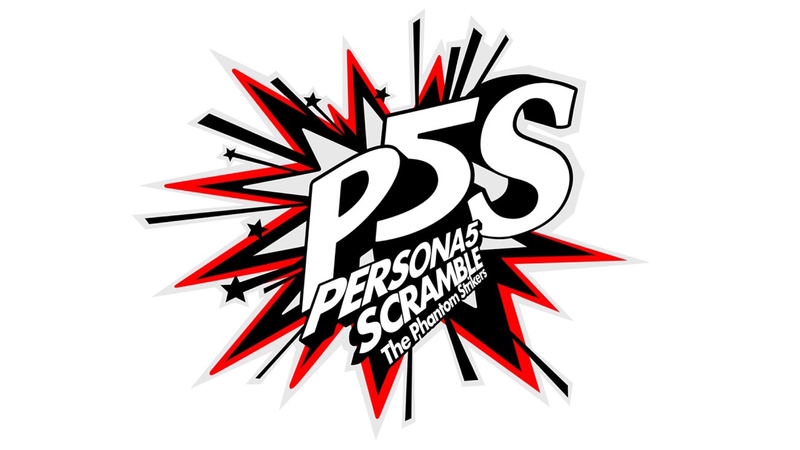 Anyway, with that Private Beta this week we won’t have long to find out. Tom Clancy’s The Division 2 releases on 15 March for PC, PlayStation 4, and Xbox One.